seamless curved polished stainless steel finish and a true E61 group system. Now equipped with a boiler and pressure gauge. to the fluid movement of the steam and water arms and taps. 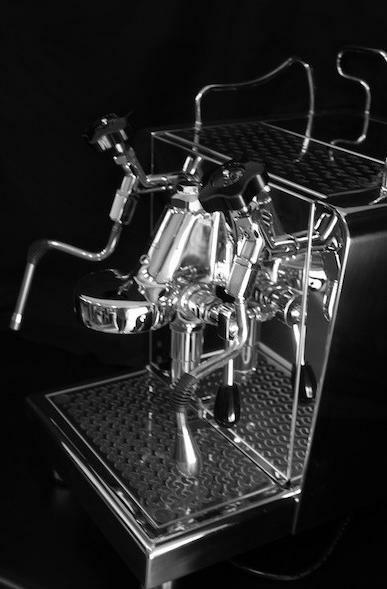 Nothing is left on the table when considering this as your coffee production station. 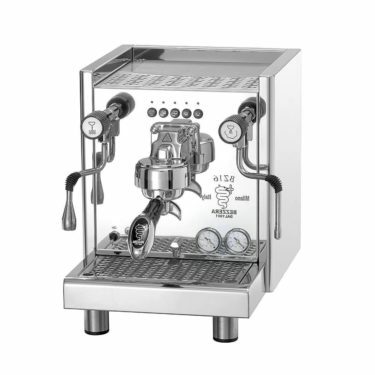 Mixed with Bezzeras’ own BB004 stepped Doser grinder manufactured to complement the true capabilities of the machine. This package also includes the sturdy but beautifully matching knock out or utensil draw valued at $495. 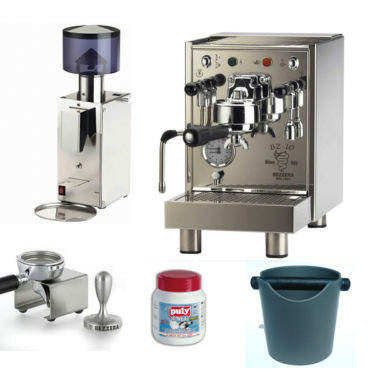 A combination what will keep all the family not just wowing, but expecting of great coffee. Unlike other similar machine from acclaimed international Bezzera vendors, our Bezzera becomes one of the only true 240v Australian Compliancedmachines that is supported by the local insurance and electrical servicing industry for such low pricing. 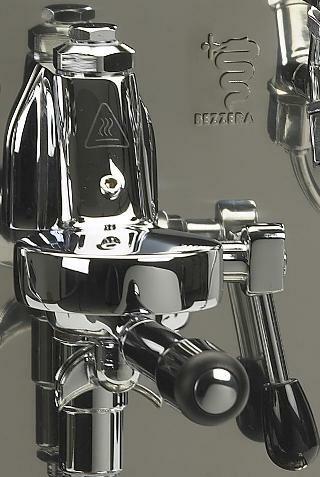 * please note the Cheap Bezzera Doums package now includes the new Doums Galatea with the 2 presser gauges. Boiler Refill:Automatic plus safety cutout to prevent machine damage. 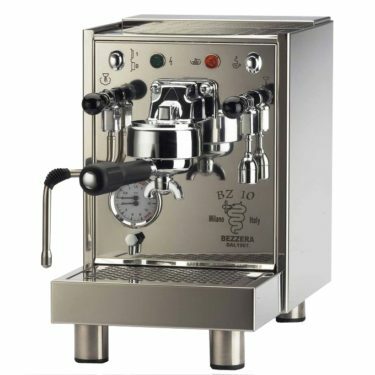 The Bezzera BB004 Doser Grinder offers stepped grind settings together with an adjustable dosage setting, meaning you can vary the dose of coffee dispensed into the portafilter and this feature more common in the $800 mark grinders. 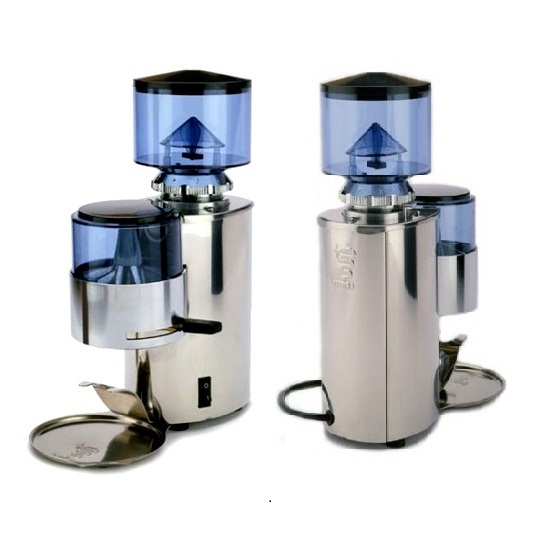 Both bean hopper and doser glass are blue/grey tinted, to minimize light effect on the beans. 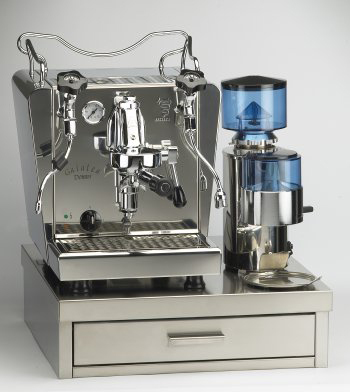 In typical Bezzera fashion, this grinder is of great quality and very functional. 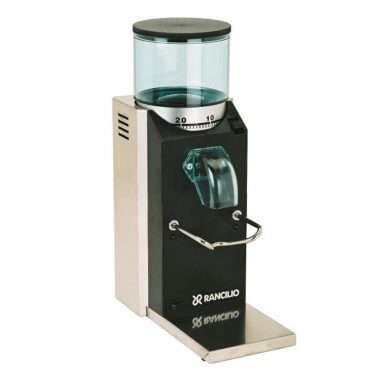 Complete w/ 50 mm burr sets, quality switches and a solid motor, this grinder is suitable for domestic use or a Café/Bar. 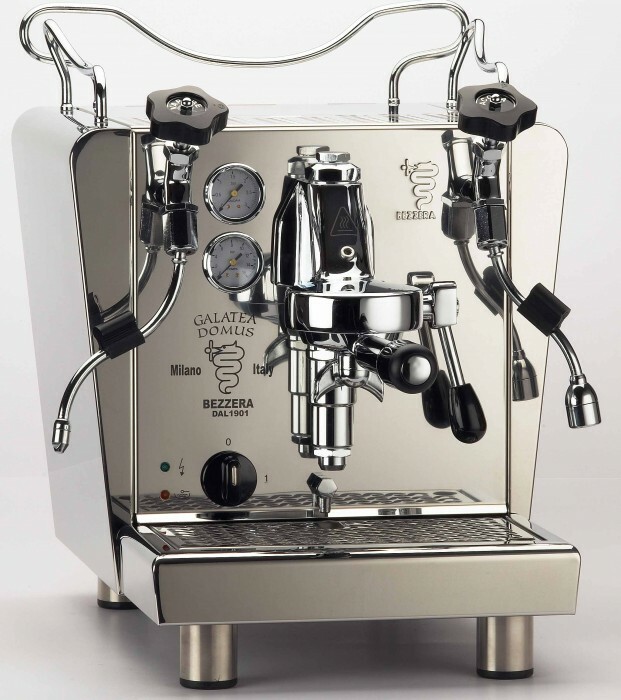 The Bezzera BB004 has a terrific doser mechanism and solid burr set ring for adjusting the espresso grind. Espresseur are proud to supply solid fundamental support for all their customers. It continually proves to be the back bone of the company success .”Help for new and old customers” We believe that people like dealing with people who have a passion and interests for this industry.